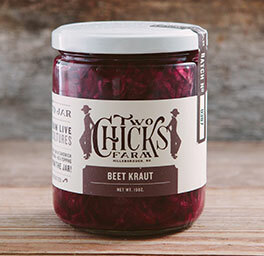 Cabbage and salt traditionally fermented to a tangy sour perfection. 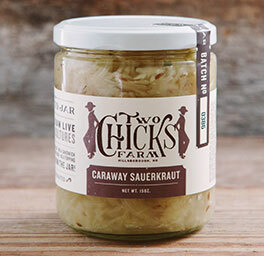 Just like classic but with a European twist using caraway seeds. 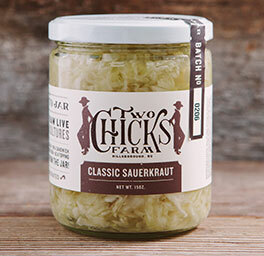 A 2014 Good Food Award winner this kraut is a combination of two favorite’s sauerkraut and dill pickles. 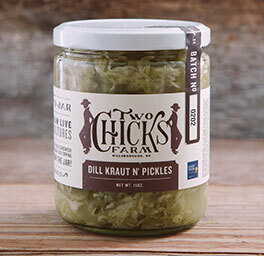 Dilly and garlicky…what’s not to like. 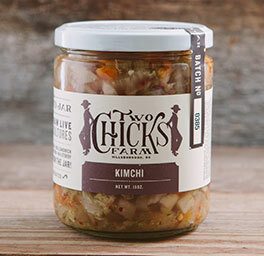 Our vegan version of the Korean classic. The vegetables take center stage while the ginger, garlic and red pepper flakes give it a nice flavorful kick. Bold flavors without too much heat. 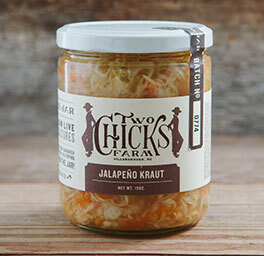 Not much heat but a nice jalapeno flavor along with slightly tangy taste makes this a crowd pleaser. 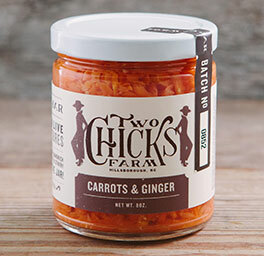 For ginger lovers this perfect marriage of carrots and ginger makes a great entry into fermented foods. 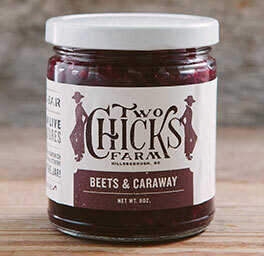 For beet lovers the combined earthy flavor of beets with cabbage and caraway. Temporarily out of stock. Please check back soon! 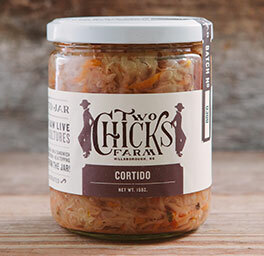 El Salvadoran sauerkraut sweeter and more mellow with a pop of oregano. We sell all products in 4 packs. For special orders and store policies, please click here.